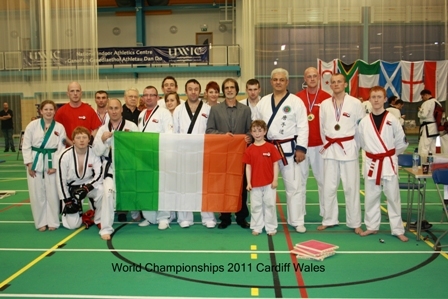 Martial Arts To Develop Family, Community & students of all ages. 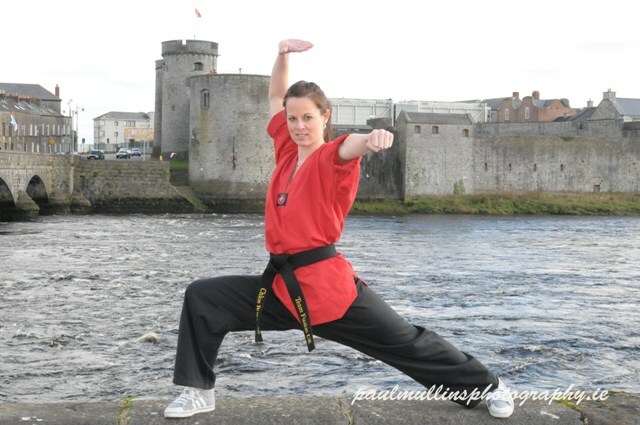 Munster Martial Arts Classes In Your Area. 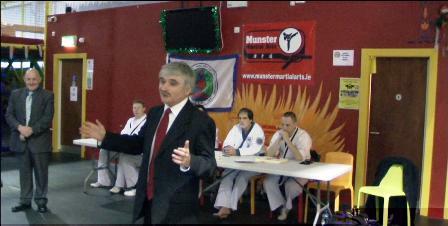 Welcome to Munster Martial Arts as seen on RTE's Bullyproof. At Munster Martial Arts we teach Tang Soo Do Korean Karate & Kickboxing and also help those effected or concerned by bullying. 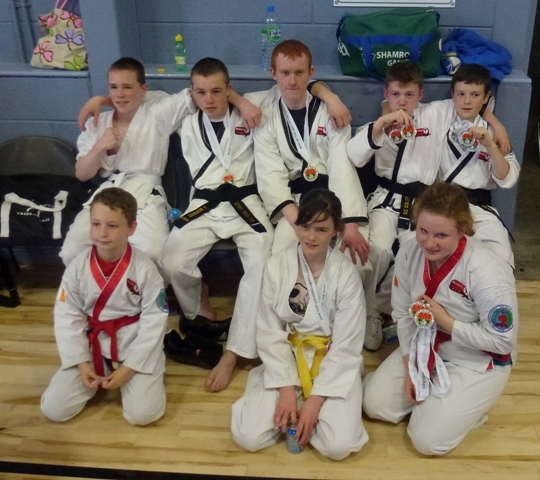 Munster Martial Arts based in Limerick is founded on a successful foundation with proven credentials and a track record to be proud of. The ability to improve our students lives through improved confidence , assertiveness and self-esteem is something we are very proud of. Many of our students have been very successfull in national and international competition but much more importantly through other aspects of their daily lives. 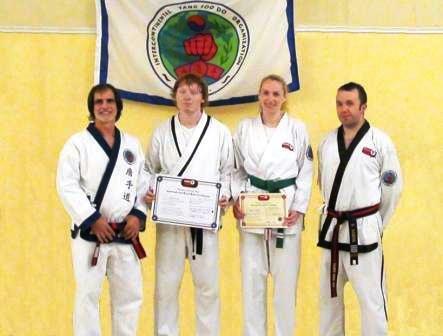 We help all of our students to achieve their peak potential through our martial arts classes while also benefiting from enjoyably , positively disciplined classes . We help all students learn martial arts skills and life values that are just as important today as when the martial arts that we teach were first practiced. 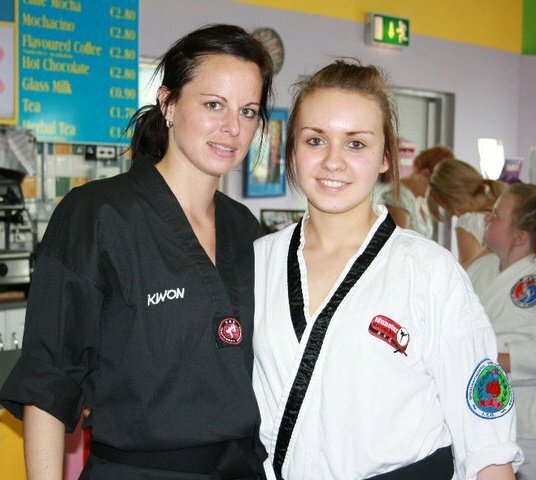 Our students of all ages learn repect, discipline , work-ethic, confidence and self-esteem and learn to apply these values to their training and also to their daily lives to reach their true potential. 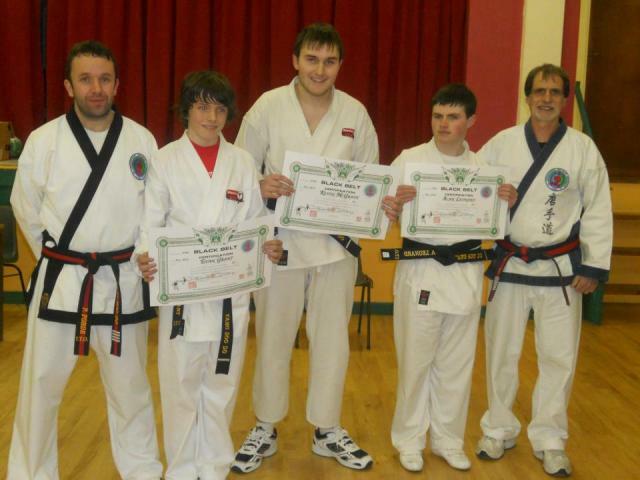 Many of our students have achieved fantastic results through our classes. 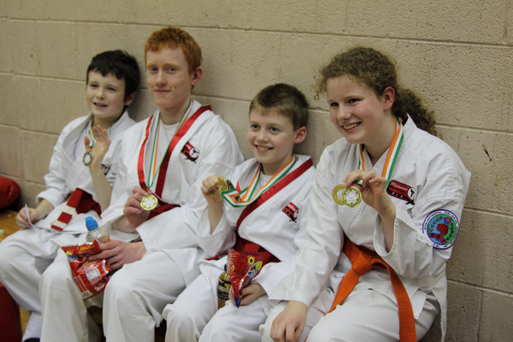 Among our recent students achievements are a large amount of medals and awards at national tournaments , 5 medals at 2009 World Championships in Poland , 16 Medal at the 2010 All Ireland Tang Soo Do Championships & 11 medals at 2011 World Championships in Wales. 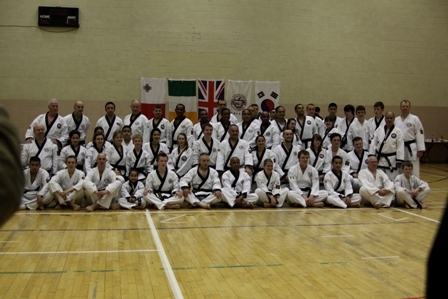 We are internationally affiliated to the Intercontinental Tang Soo Do Organisation (ITO) which has schools in the USA, Ireland , Wales , England, Italy, Greece, Belgium & Iran. 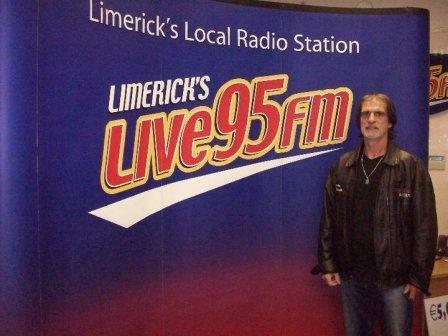 Our students enjoy twice yearly visits from Grand Master Dominick Giacobbe . 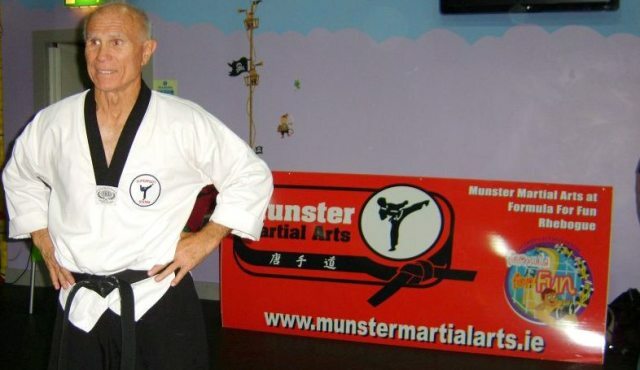 Our lead instructor is Master Pat Forde who commenced his martial arts training in 1989 and is the Irish Chief Instructor of the Intercontinental Tang Soo Do Organisation. Our focus is our students and our commitment to our students is that we strive to help them achieve their best possible results. 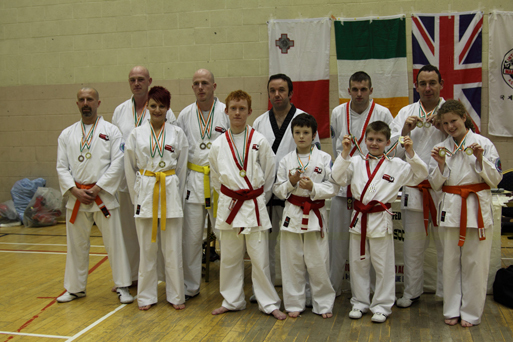 Munster Martial Arts emphasises martial arts participation and not competition within our classes . 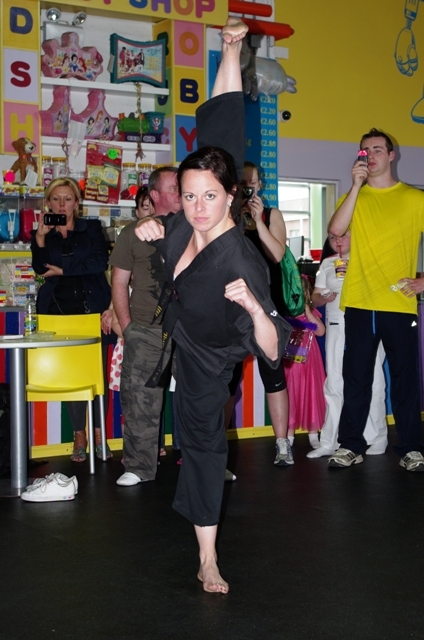 Positive Martial Arts instruction benefits the whole person : mind , body and spirit and can help develop values and skills beneficial to every aspect of your life. 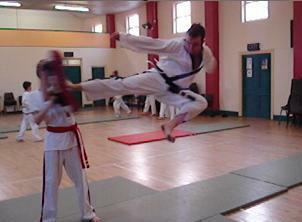 Contact us now to book a trial class. 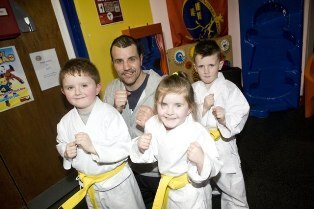 Martial arts to develop family, community and students of all ages.